My father-in-law is in a band. 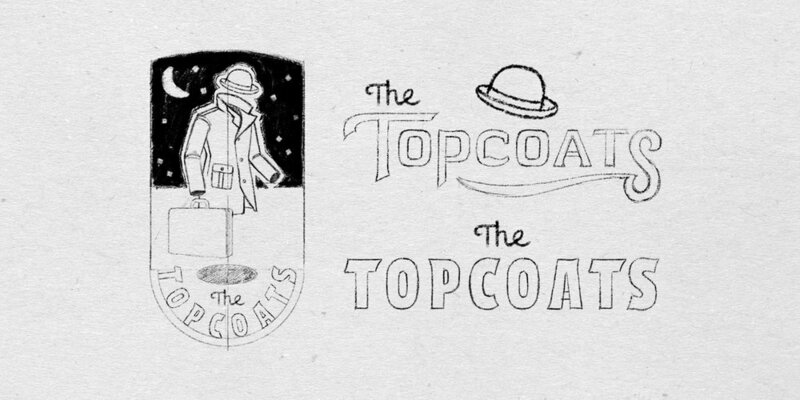 Actually, he's in two bands, but one of his bands is called the Topcoats. He asked me to design a logo, but since I married his daughter, I designed four.